Spice 1 is an artist from the West Coast who has been around for years and is basically a legend in hip hop due to all the great music he has created. Apparently he is not appreciative of some of the new school hip hop and I can’t say that I really blame him. Some of the new stuff is catchy and there are new artists that are really talented. 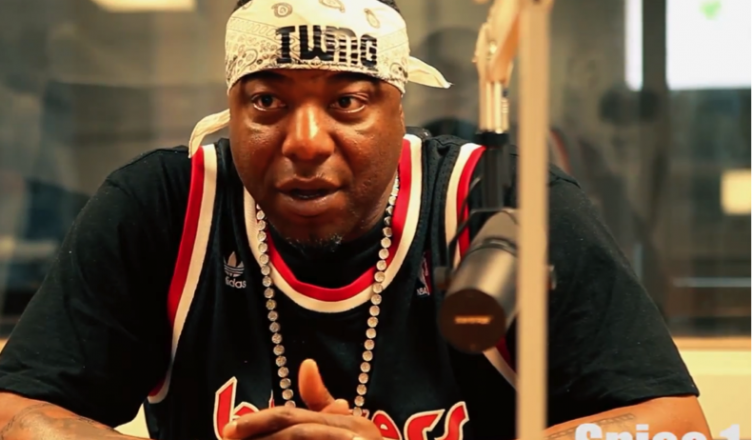 But, Spice 1 is not having it with a few artists and he hash tagged a few of them in an Instagram post a little bit earlier in the month, check it out. This post is not about negativity because I like to focus on positive things but, I do feel that people have the right to express their opinions. As long as this doesn’t get out of hand, I am fine with it.